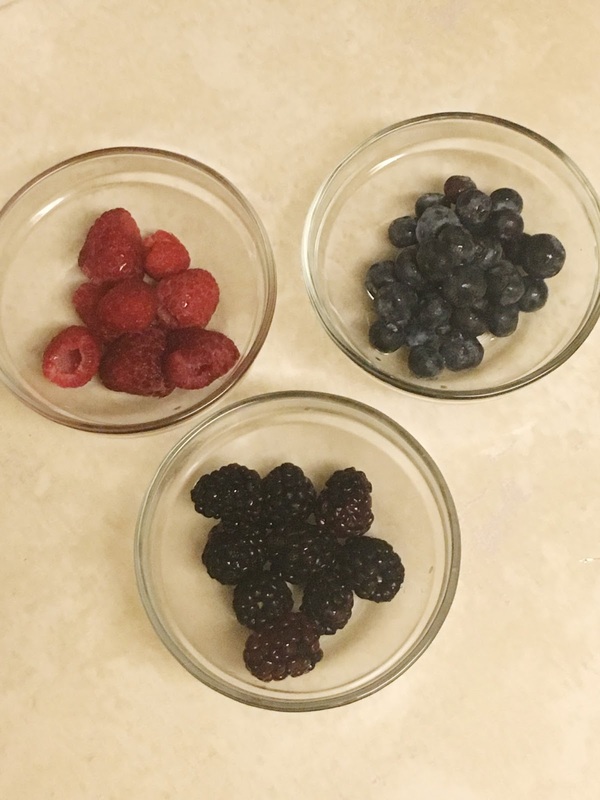 Today I wanted to share with you this easy, quick, filling, and healthy recipe. 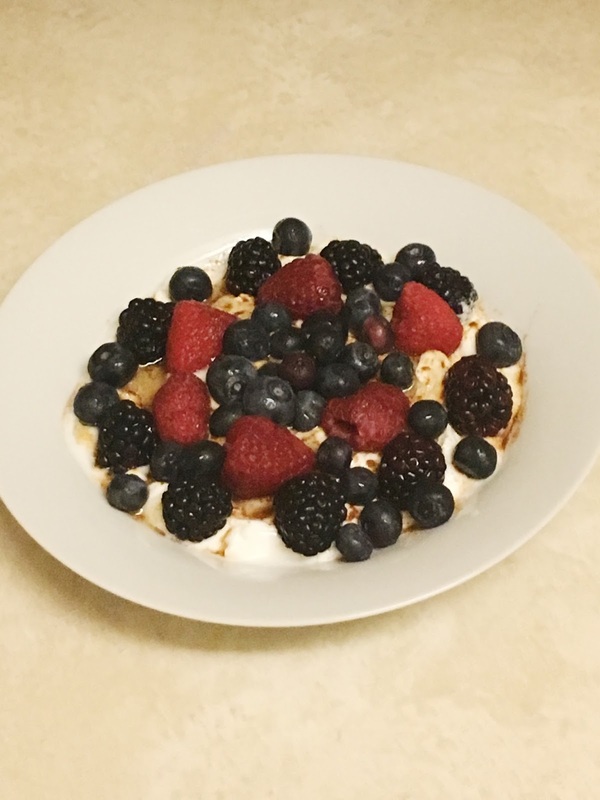 I’ve shared with you my Homemade Acai Bowl in an earlier post and today were are talking about this yummy Berrylicious Protein-Packed Yogurt Bowl. So here’s my story about Yogurt. I never use to be a yogurt fan, I use to hate the taste, and I am talking about any type of yogurt, even frozen one. 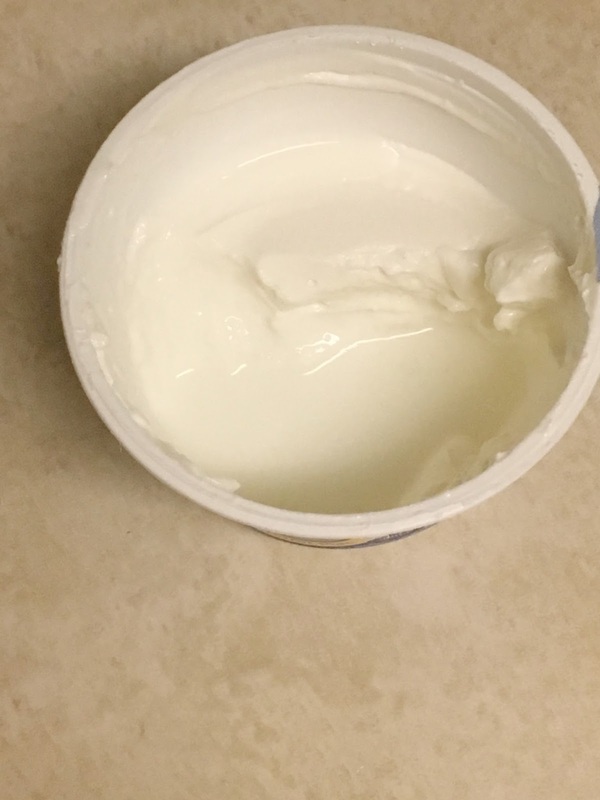 With that said, could you imagine the first time I tried plain Greek yogurt? I just couldn’t see myself eating it and enjoying it. 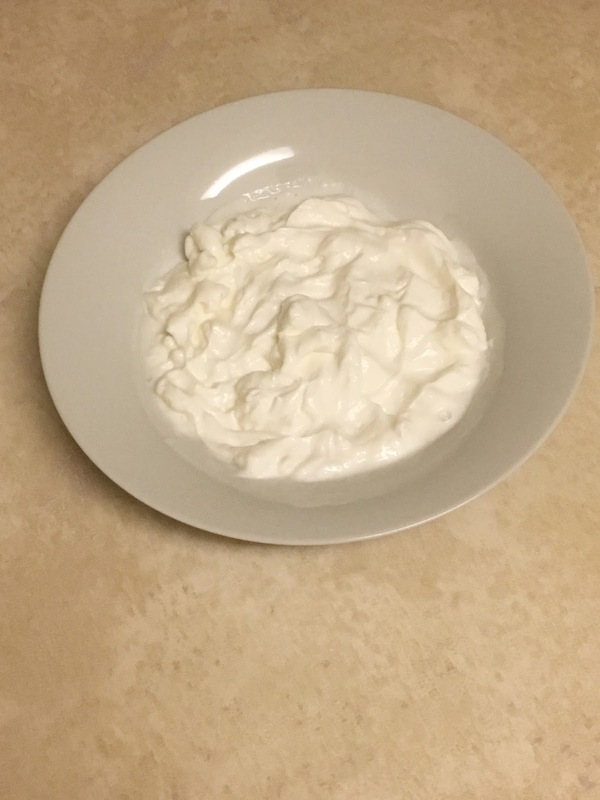 I learned that plain Greek yogurt has a lot of protein and thought hmm? 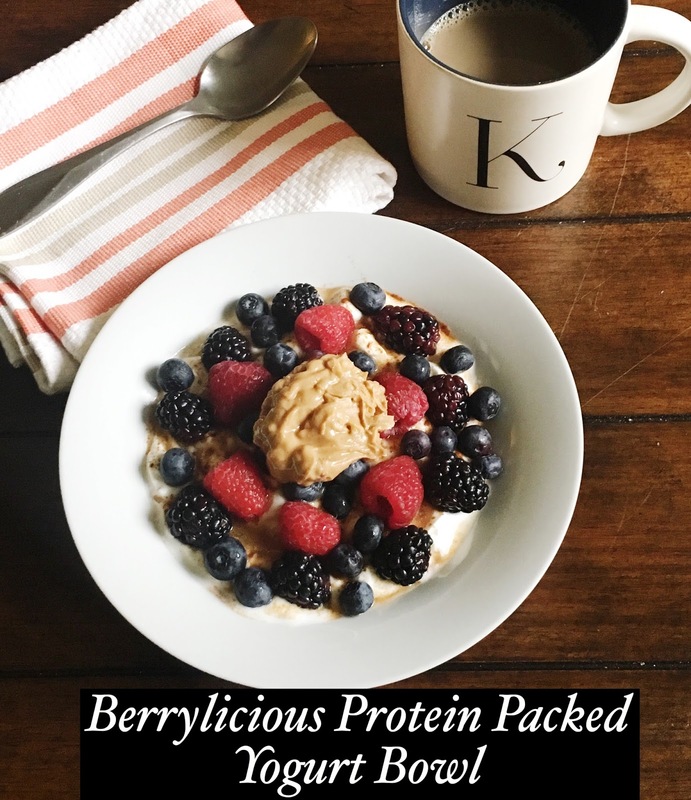 This could really save me time in the mornings or give me a quick, healthy filler meal when I’m on the go! 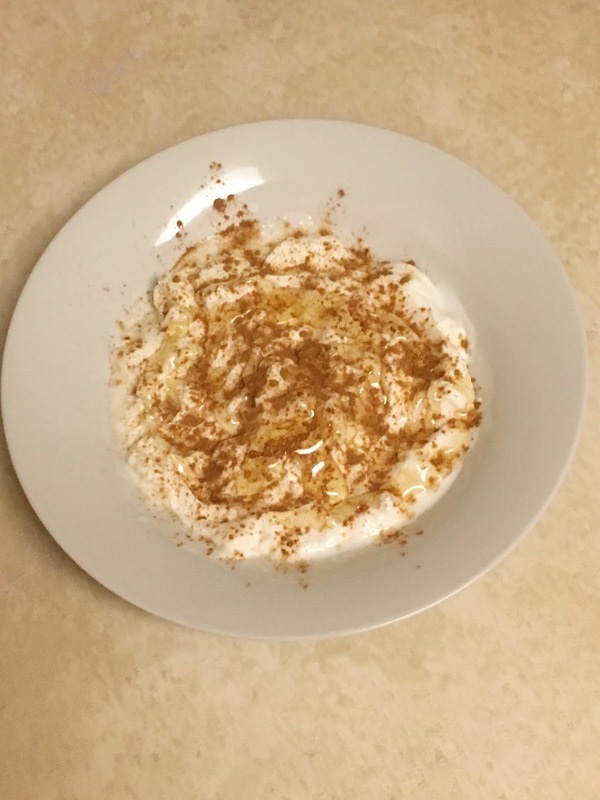 I thought, well if I am going to eat Greek yogurt, I’ll have to spice it up and make it tasty. 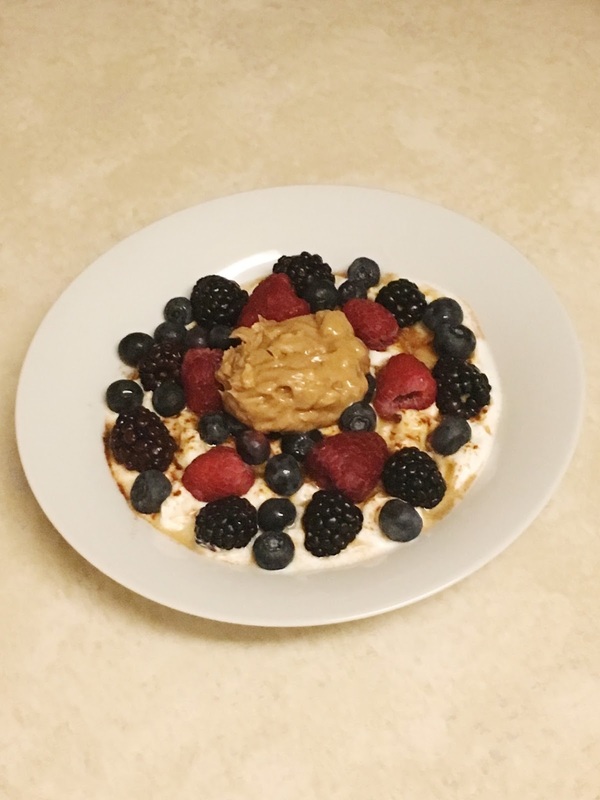 This yummy bowl of goodness is what I came up with and it is super quick and easy to make. It is perfect if you are on a healthy diet or if you live a busy lifestyle. Enjoy with your favorite cup of coffee, tea, hot chocolate, water or, beverage. 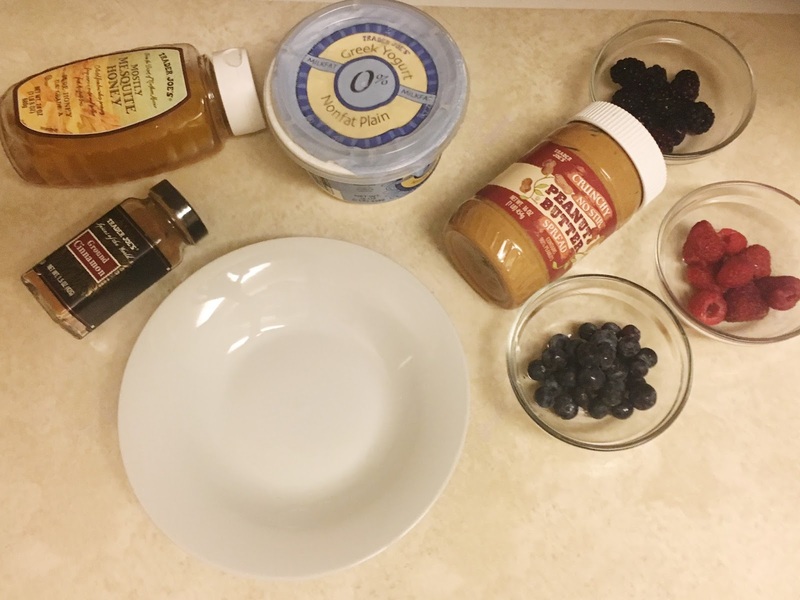 This is super easy, you can add whatever fruits you like, sometimes I add apples, dates, unsweetened coconut flakes, dried cranberries, or nutmeg just to switch it up. There is really no limit. It is also effective snack option you can grab-and-go. I usually eat this 3-4 times a week. I always buy two tubs of plain Greek yogurt, one for home and the other for work. I am usually full for about 2-3 hours on a small serving of this. If I’m rushing to work out and I really need to eat, I always make this as it gives me so much energy for my workout session. 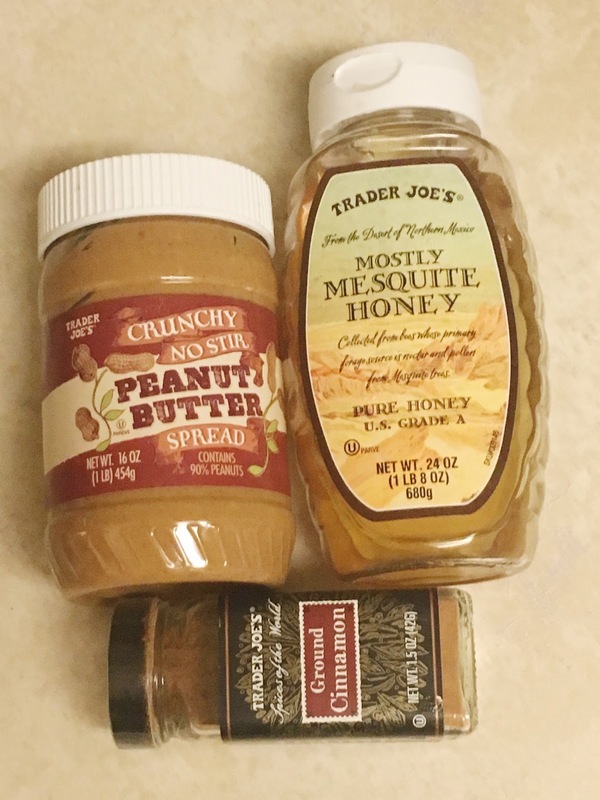 I challenge you to try it and please let me know how you like it, and if you add any other condiment to your bowl that I could try. Oh delicious! Thanks for the recipes! Have a fabulous Monday!